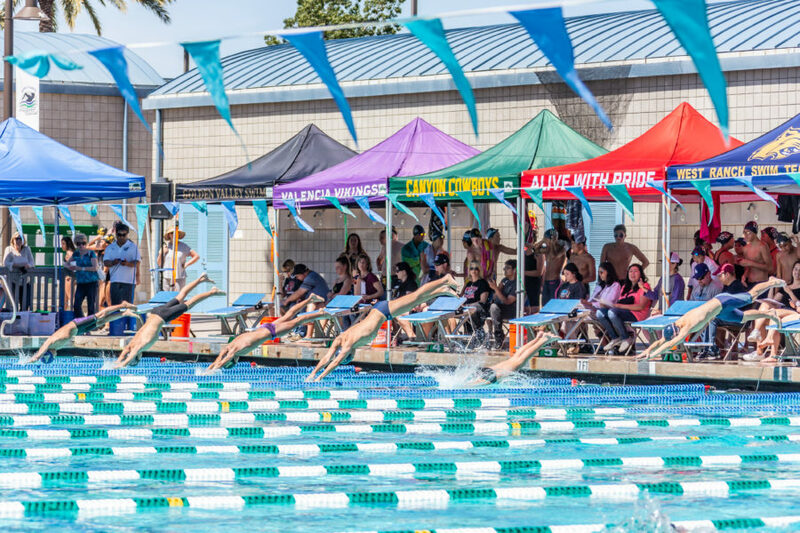 The Hart varsity swim teams swept Golden Valley at Santa Clarita Aquatic Center on Thursday. The boys won 133-32, while the girls won 136-32. Hart’s Adam Osowski won the 50-yard freestyle in an auto-CIF-qualifying 21.40 seconds. He also qualified for CIF in the 100 free with a 46.56. The Hart girls 200 medley relay of Maxine Catig, Ashley Lusk, Josephine Horst and Genesis Lewis won the race in a CIF consideration time of 2 minutes, 2.45 seconds. Hart’s boys and girls are both 3-0 in league. Noah Gervasi scored four goals and had two assists for the Wildcats (9-5) on Thursday at Hart. Do You Suffer from Golfer’s Memory?